Stila's ingenious lipstick and blush-in-one proves to be irresistible. 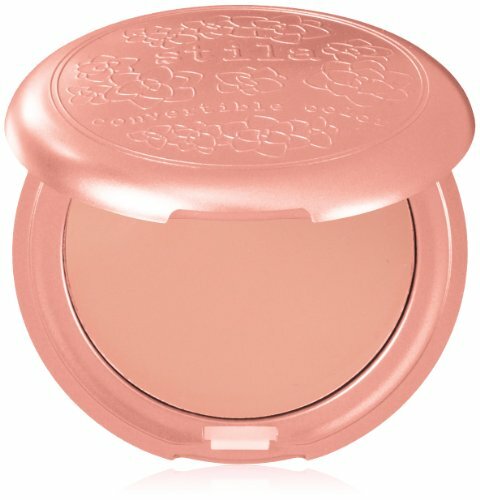 This versatile favorite brightens cheeks and lips with creamy, translucent color. Tap onto cheeks and press onto lips. The sheer tint adds an inherent glow to the cheeks while lips bloom with fresh, radiant color. Our two-in-one compact holds the key to easy, monochromatic makeup. A must-have in every stila girl's kit. As seen in In Style's Best Beauty Buys 2010!